Some people sleep walk, others talk in their sleep. My roommate makes crank calls when she's unconscious. True story! 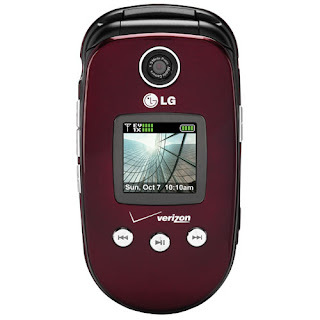 I just got a new phone. It's kind of snazzy. Last night I went to sleep at 1:30am. Whatever, I was watching Weeds and it's funny. Around 2:30 my phone rang. Weird! 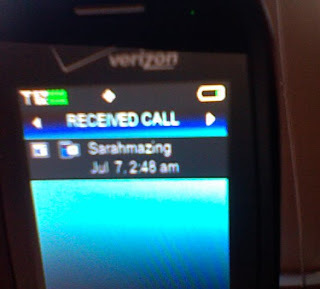 It looked like Jessica Simpson was calling me but in fact it was Sarah-Sarah. (Fun story, I got my phone in the Janesville mall where they have a Proactive booth with a picture of Jessica Simpson on it. So I took a picture of her picture and set it as Sarah-Sarah's caller ID photo. And then I found $5). Back to the original story. So, ring ring ring, it's 2:00 am and Sarah-Sarah is calling. But when I answered she did not say anything. Then I fell back asleep. Ten minutes later she called me again! So, thinking something was wrong I went and knocked on Sarah's door. So either she was faking it, she sleep-dials or my phone is possessed. I actually spent the rest of the night dreaming I was awake and my phone was possessed. But that is neither here nor there.